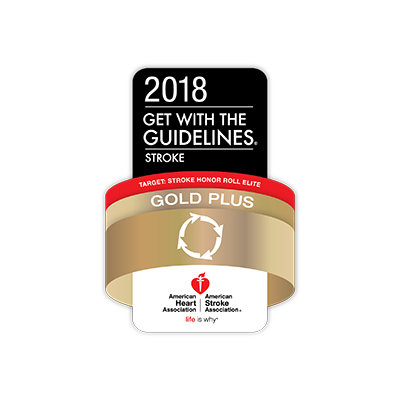 The American Heart Association/American Stroke Association recognizes this hospital for achieving 85% or higher compliance with all Get With The Guidelines® Stroke Achievement Measures and 75% or higher compliance with five or more Get With The Guidelines® Stroke Quality Measures for two or more consecutive years and achieving Time to Thrombolytic Therapy ≤ 60 minutes 75% ore more of applicable acute ischemic stroke patients to improve the quality of patient care and outcomes. This hospital has been designated for superior performance in preventing the occurrence of serious, potentially avoidable complications for patients during hospital stays. The distinction places it among the top 10 percent of all short-term acute care hospitals reporting patient safety data for its excellent performance as evaluated by Healthgrades, the leading online resource for comprehensive information about physicians and hospitals. 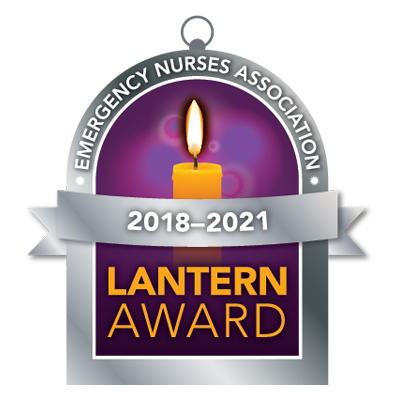 The Emergency Nurses Association bestows the Lantern Award to emergency departments that exemplify exceptional practice and innovative performance in the core areas of nursing leadership, practice, education, advocacy and research. 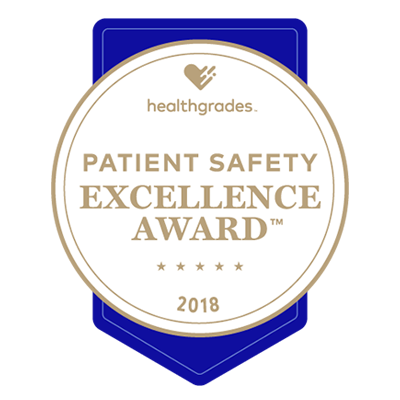 The Lantern Award acts as a visible symbol to patients that the receiving emergency department values excellence and delivers exceptional care. 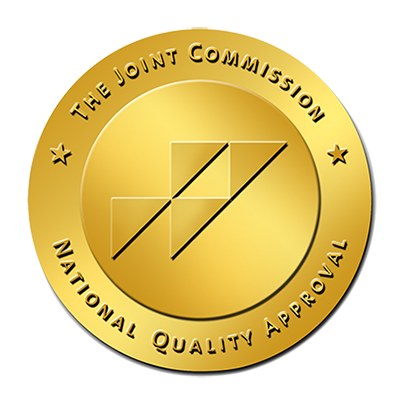 The Pathway to Excellence Program® recognizes health care organizations and long term care institutions for positive practice environments where nurses excel. 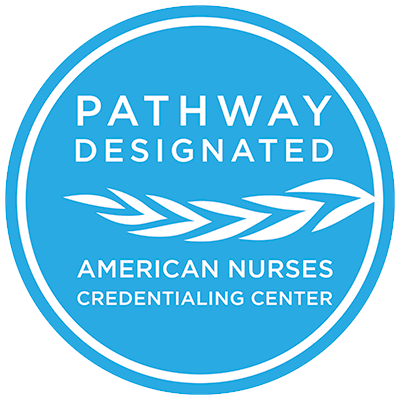 Nurses trust that Pathway-designated organizations respect nursing contributions, support professional development and nurture optimal practice environments. 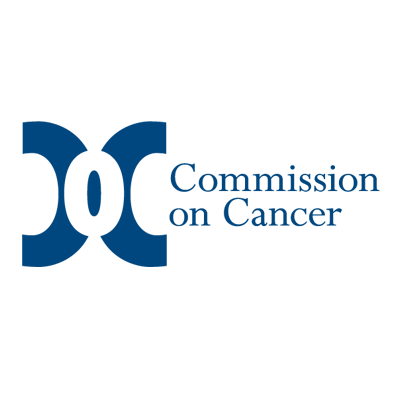 Communities want satisfied nurses because they are better equipped to deliver higher quality care. Certification is available to Joint Commission accredited organizations. 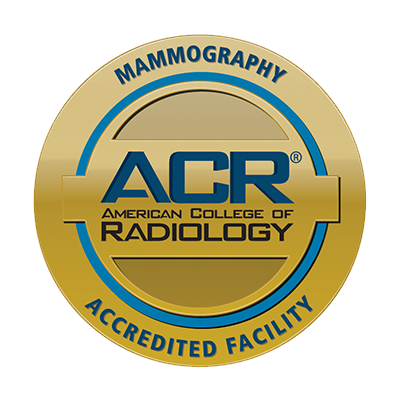 Certification requirements address three areas: Compliance with consensus-based national standards, Effective use of evidence-based clinical practice guidelines to manage and optimize care and An organized approach to performance measurement and improvement activities. 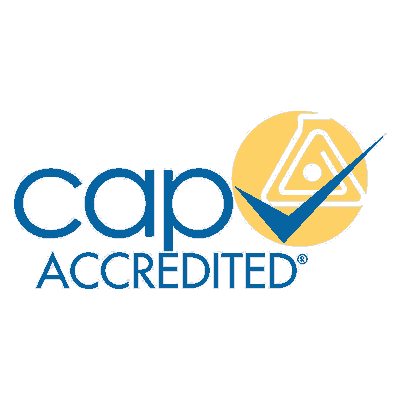 Disease-specific programs that successfully demonstrate compliance in all three areas are awarded certification for a two-year period.